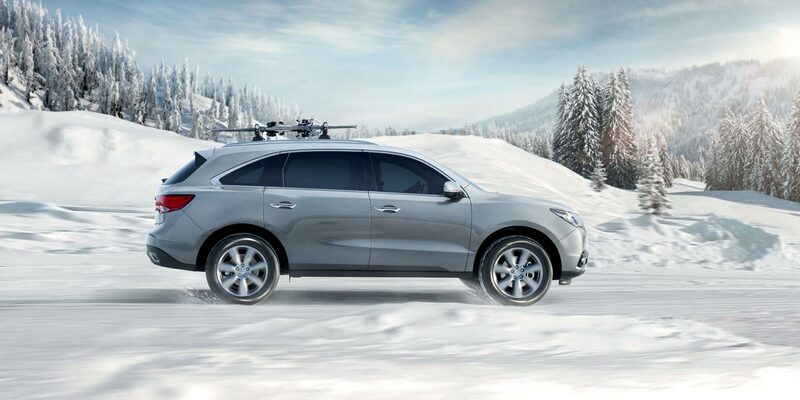 If you’ve driven the 2014 Acura MDX – and especially if you’d driven any of the previous models beforehand – you know without a doubt how comfortable, quiet, and powerful the totaly redesigned SUV is. Acura engineers put a lot of thought and energy into making the MDX the best it can be. In the video below Chief Engineer Jim Keller explains how his team boosted luxury, performance and safety for 2014. Enjoy!